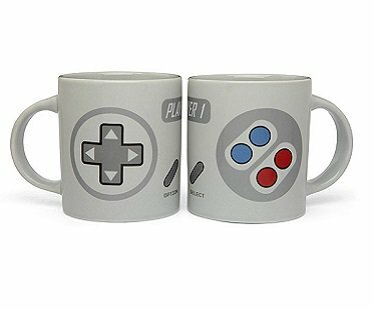 Geeky couples will love this 2-player gaming mug set! 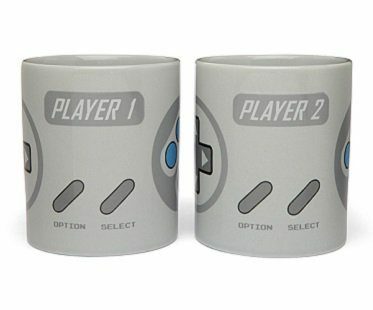 Enjoy your coffee from these awesome mugs to help get your game face on when battling against each other! Join them together and they'll look like a classic controller.